Builder close out! Luxurious living in yorba linda's exclusive gated community newbury with only 15 estate homes total. Move in ready! 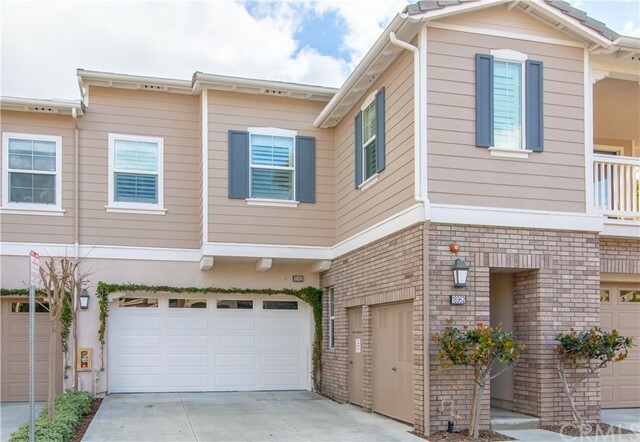 Easy walking distance to yorba linda's revitalized old town center. Enjoy casual elegance & tranquility in this gorgeous, newly built and ready for move-in estate home. 6 ensuite bedrooms including 2 master suites and 6 ½ baths plus bonus room. A two-story entryway with dramatic stair system with wrought iron detail. A chef’s dream kitchen with maple, soft-close cabinetry, a massive island with breakfast bar, quartz countertops, full height backsplash surround and impressive, commercial-style stainless steel appliances. Tucked closely is a butler’s pantry and home management center. The adjacent outdoor living area features a fireplace and a double set of lengthy windor multi slide doors open to the great room, kitchen and morning room. The downstairs master is sun-filled with an oversized walk in closet, a breathtaking glass shower and free standing tub. Upper floor presents a bonus room, 2 ensuite bedrooms, a laundry room worth talking about and a 2nd designer enhanced master suite. 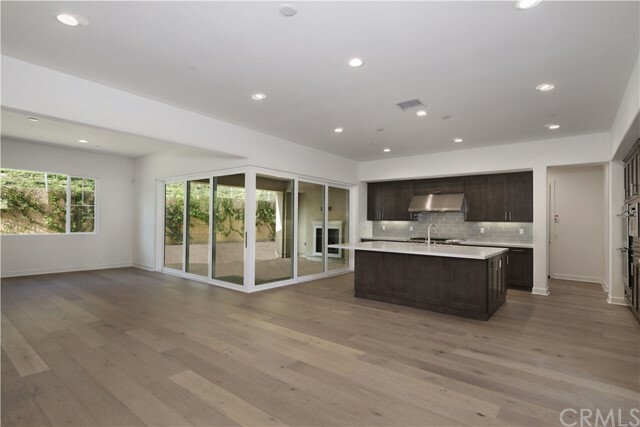 Other home highlights include hand-beveled oak hardwood floors, large scale textured porcelain tile, security system and distinctive designer details throughout. This is the ideal home for today’s living and entertaining. ***Lives like a single story*** southern california living with sophisticated flair! Yorba linda exclusive gated community of just 15 homes. This tree top view, move-in ready home is built with unsurpassed attention to detail and boasts 5 bedrooms and 5 ½ baths, including a 2nd master bedroom suite upstairs. The first story of this home includes a dramatic 2-story entryway, grand staircase with maple handrails to match cabinetry throughout, a master suite with lavish glass-walled shower and free standing tub and 2nd bedroom downstairs accompanied by a beautiful great room w/fireplace, flowing seamlessly into an intimate outdoor california room with fireplace, in ceiling lighting & built in heat & glo heater. The entertainer’s dream kitchen embraces a butler’s pantry, large gathering island, gorgeous soft-close, maple cabinetry, stunning quartz countertops with designer full height backsplash and kitchenaid commercial-style appliances. The equally inviting upstairs includes 2nd master, a bonus room, 2 additional en-suite bedrooms and a sprawling laundry retreat. Enjoy newbury, hand-selected european french oak wood plank flooring, plush carpet in bedrooms and an abundance of opulent details at every turn. Come tour today!! The vista del verde master planned golf community of san lorenzo is the place to call home. This upstairs end-unit home offers 2,601 sq. Ft. Of living space with 3 bedrooms and 2. 5 bathrooms. There is a chefs kitchen w/granite slab countertops, professional grade appliances and upgraded custom cabinetry w/double pantry. Porcelain tile floors in kitchen & bathrooms with designer carpeting throughout living areas. There is a custom media center custom cabinetry in family room, custom fireplace hearth & mantle in both living and family rooms. Kitchen is conveniently open to the family room for ease of entertaining. Plantation shutters throughout and a separate laundry room w/sink. Expansive balcony accessible from both family room and master bedroom. The master suite is gorgeous and it includes his and her vanities, huge soaking tub, separate shower, and walk-in closet. There is a 2-car attached garage w/driveway parking and an awesome dumbwaiter to help with the heavy lifting. Overhead storage and cabinets in garage. A dumb waiter conveniently located in the garage will carry your groceries and heavy packages upstairs. Fabulous association clubhouse with city light views w/pool, spa, kitchen, bbqs & tv. Minutes from black gold golf course & yorba linda country club and some amazing horse and walking trails. 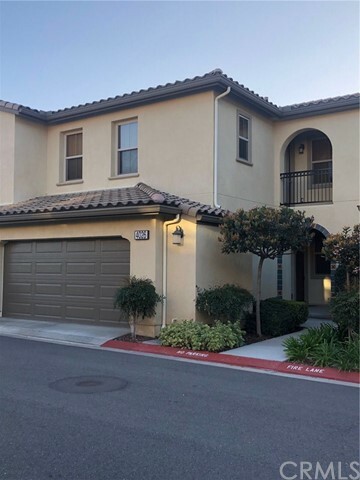 This is a wonderfully upgraded two story town home style condo in the villaggio community surrounded by million dollar homes. The spacious great room design on the first floor has the kitchen, dining area, half bath with access to the backyard and two car garage. The second story has a large master bedroom and bath with marble counter, large oval tub and walk-in closet, two additional bedrooms, a second full bath, the laundry room with a sink and a front balcony. 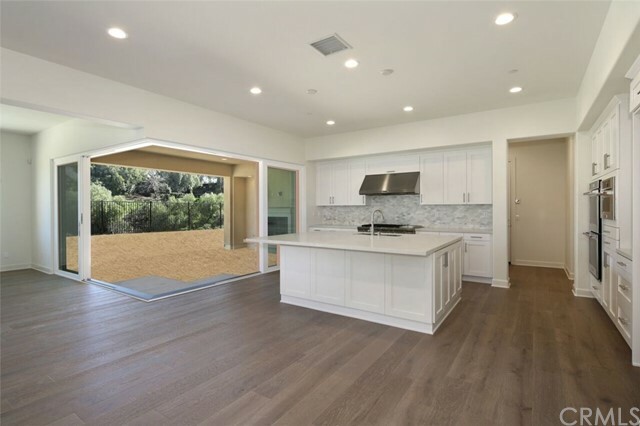 The home has 9' ceilings, recessed lighting in every room on dimmers, in-ceiling surround sound speakers, an in-wall sub woofer, recessed television wall mount downstairs. The kitchen has granite counters with full back splash, raised panel cabinets, low voltage under cabinet lighting, counter depth stainless steel refrigerator and ge self cleaning 5-burner range that is less than 6 months old. There is 18' tile throughout the house, two-tone neutral paint, a whole house fan, a/c, wired security system and a complete home water filtration system. The garage has cabinets, extra storage closet and epoxy floor. There is a vanishing screen on the french door to the backyard and upstairs balcony door for cool air flow and access to the backyard with tropical landscaping,pavers, lighting, a fountain, natural gas valve and firepit.